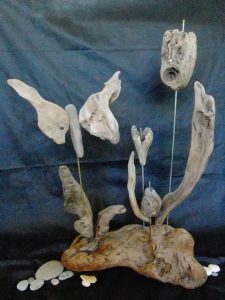 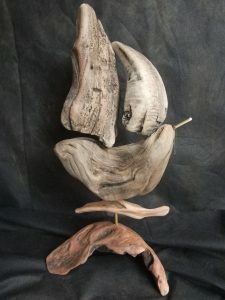 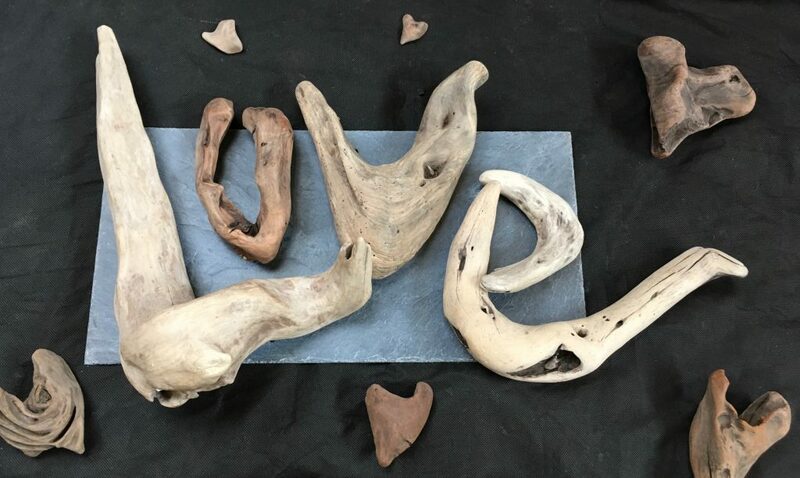 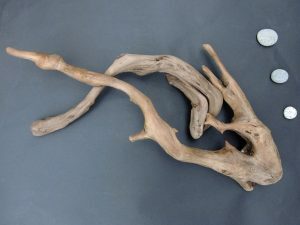 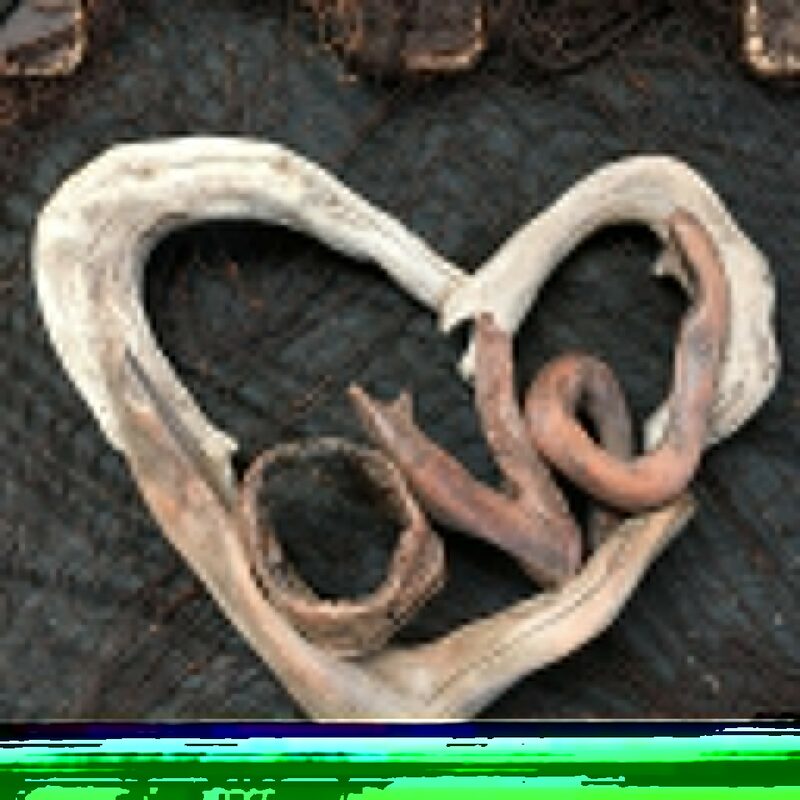 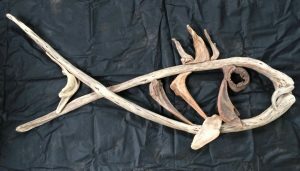 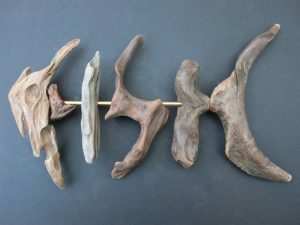 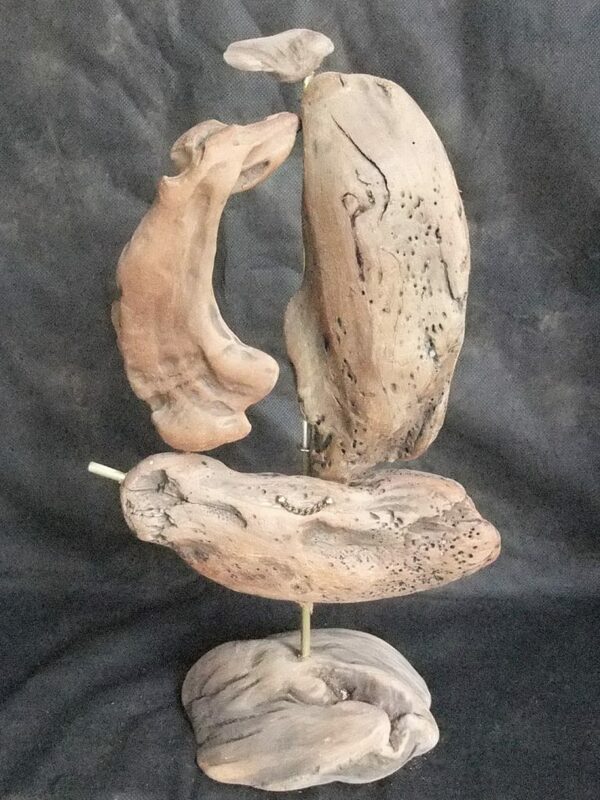 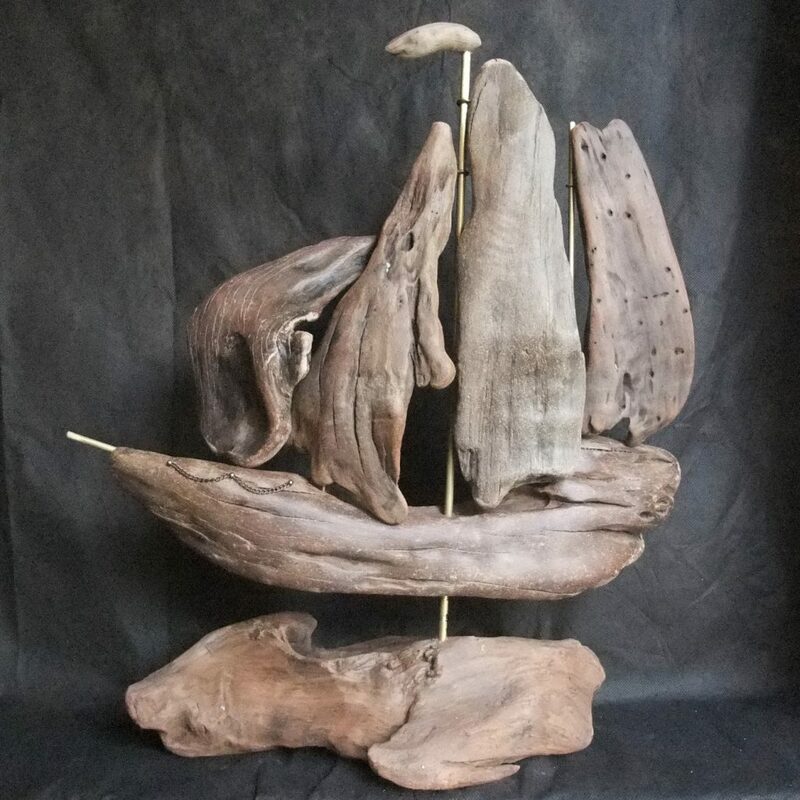 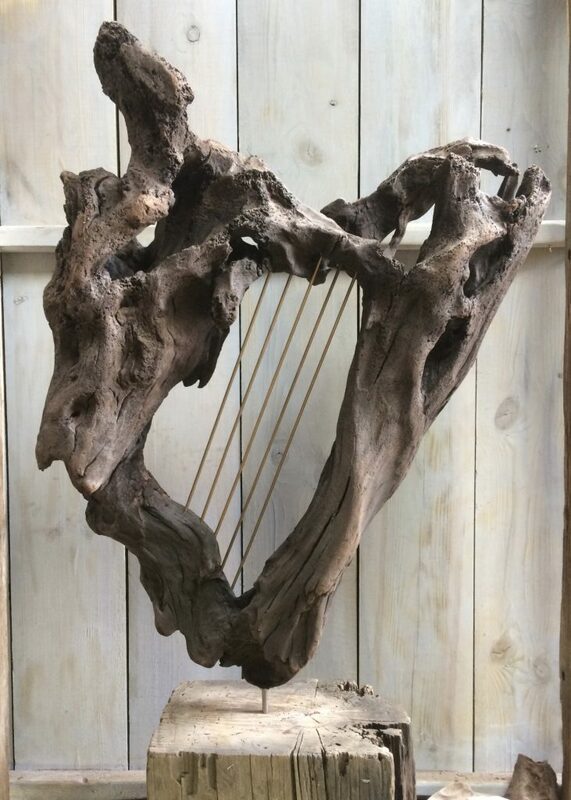 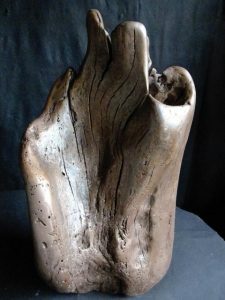 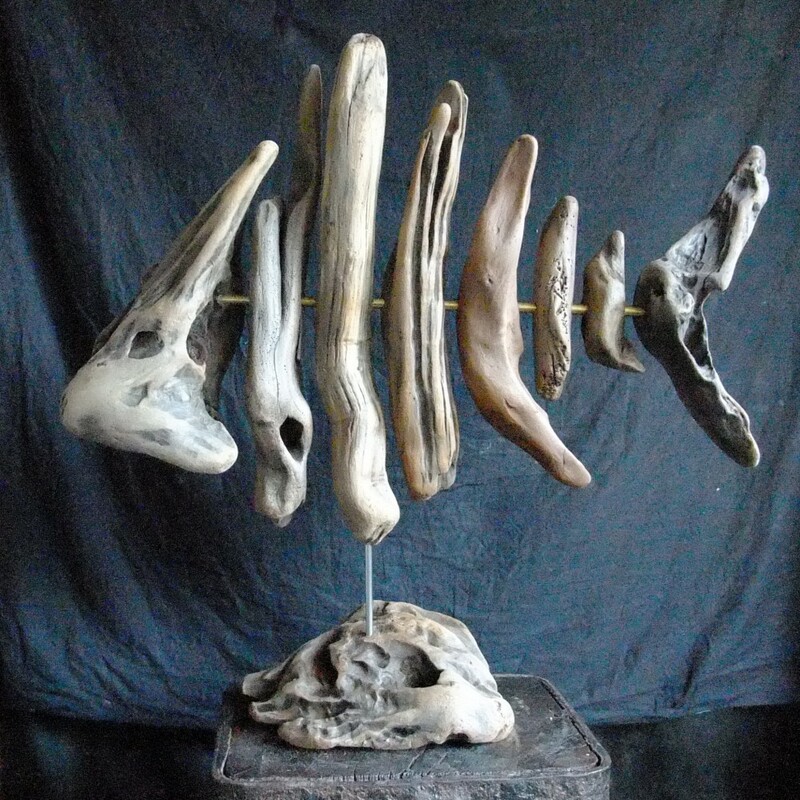 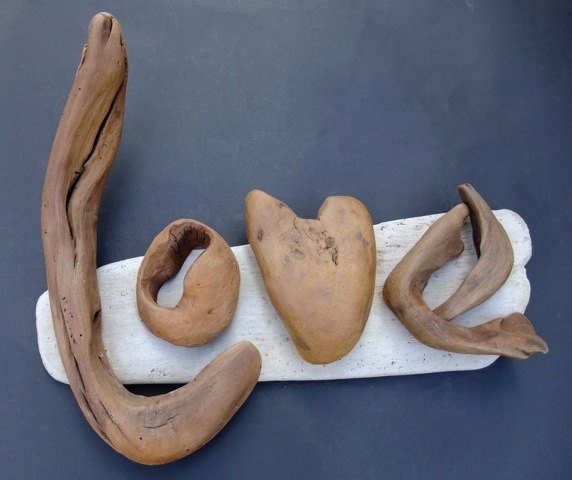 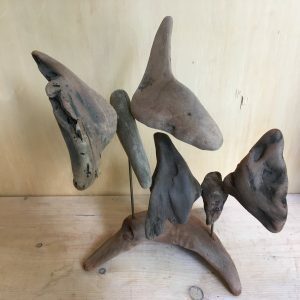 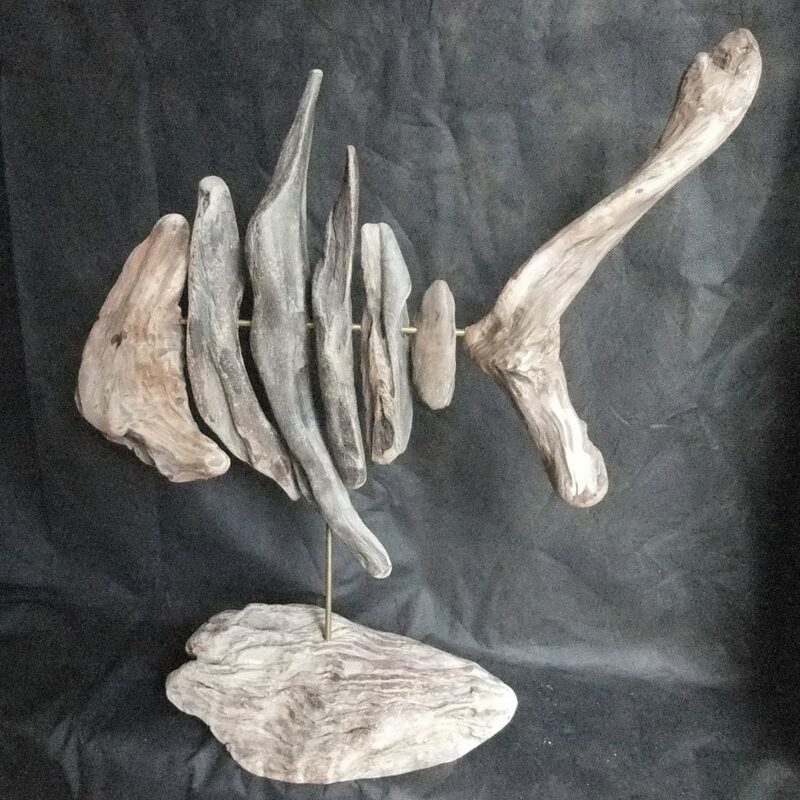 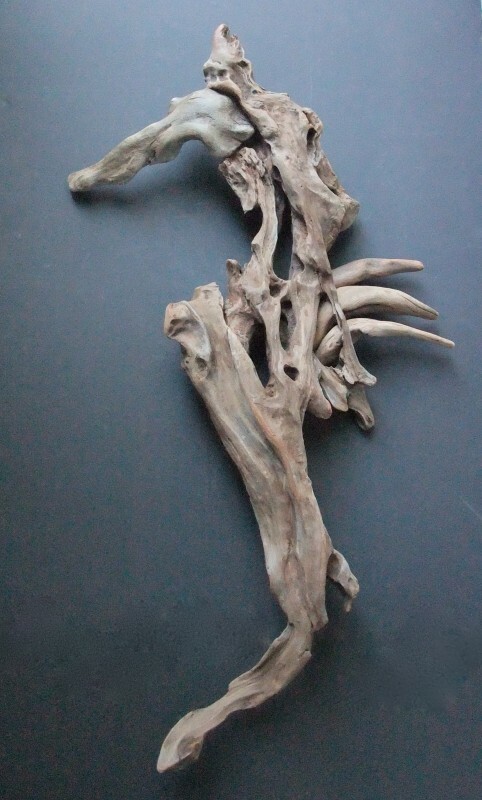 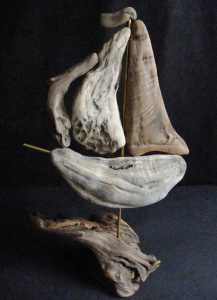 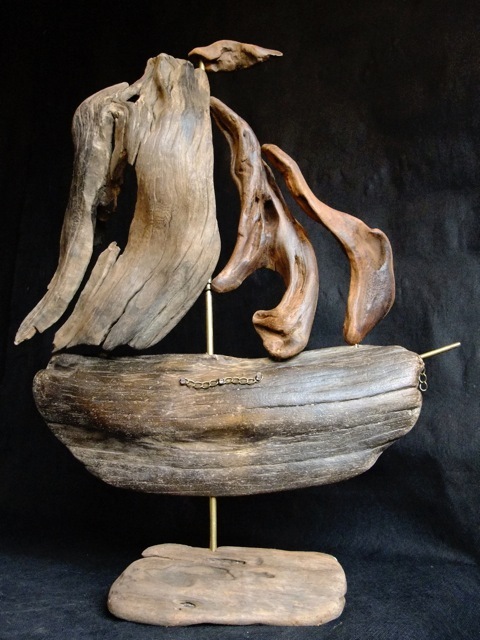 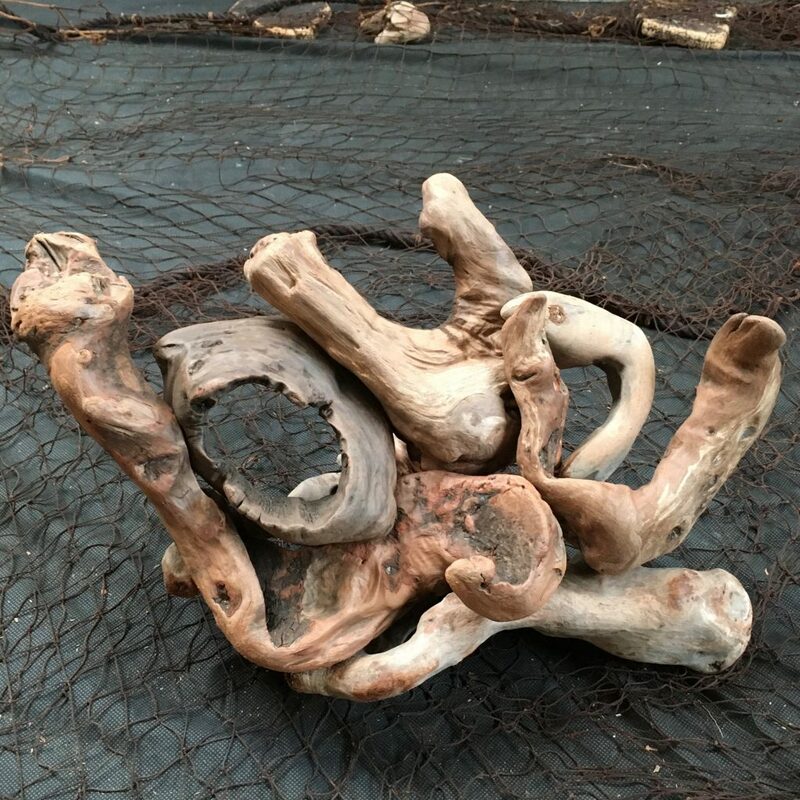 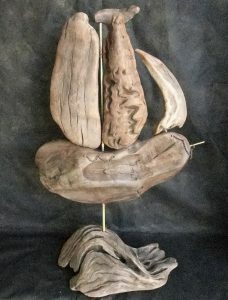 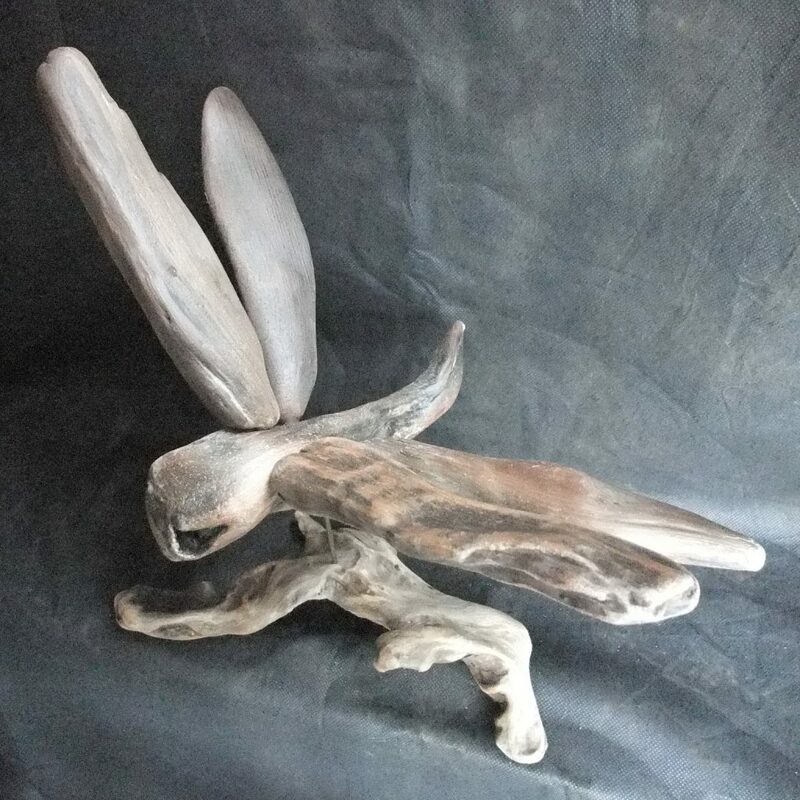 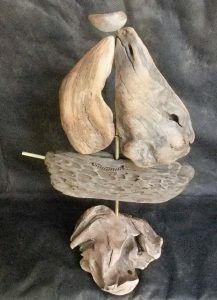 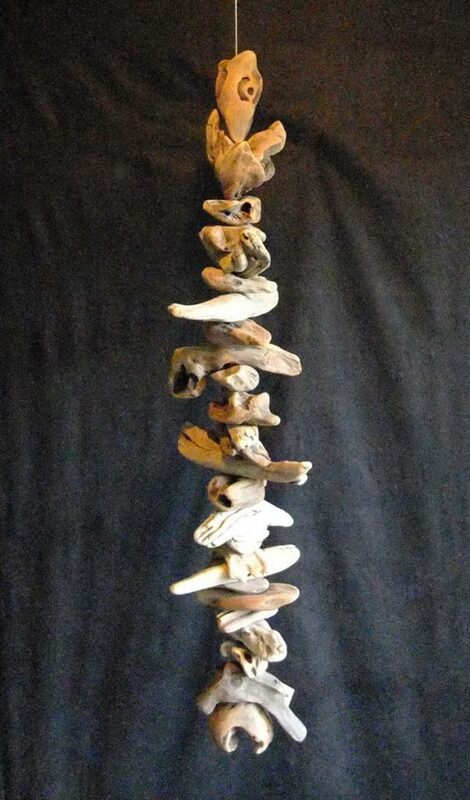 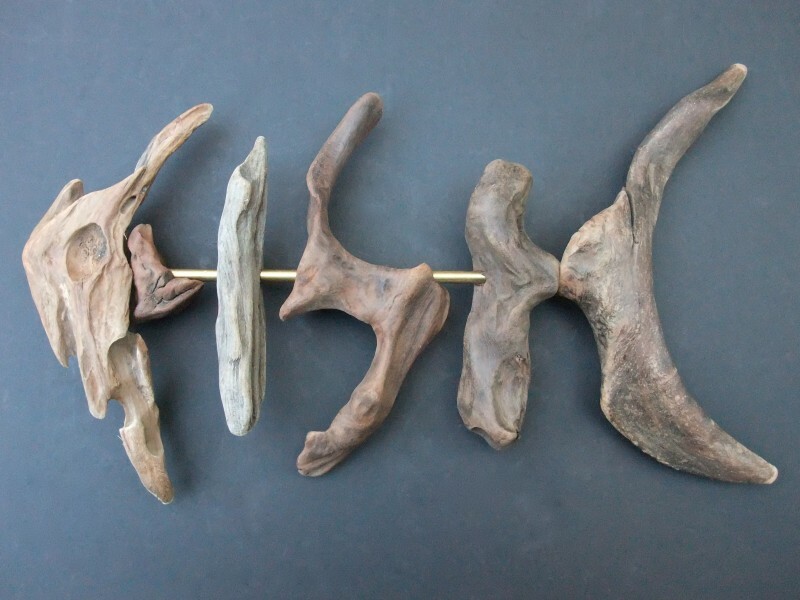 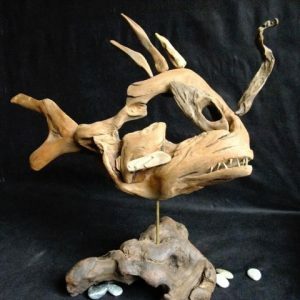 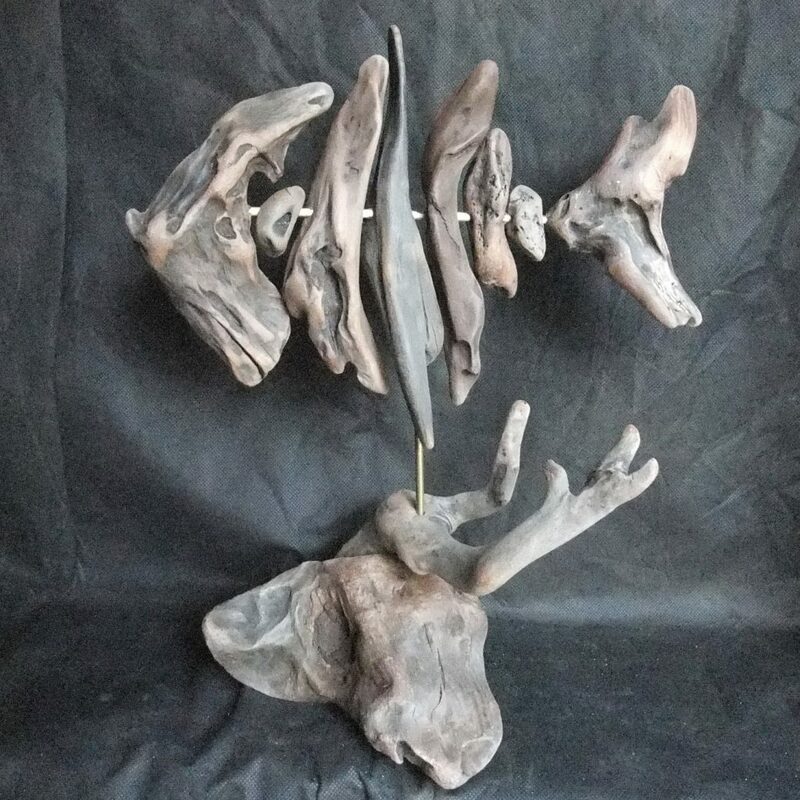 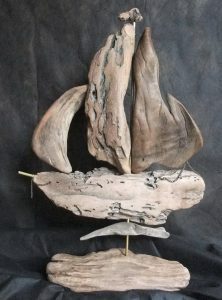 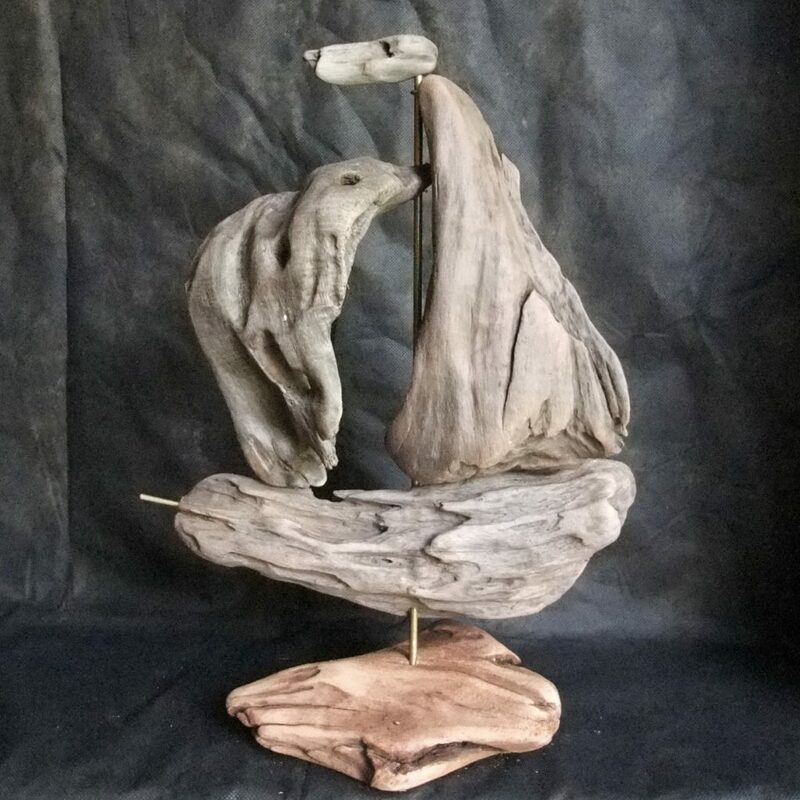 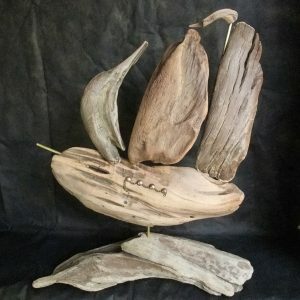 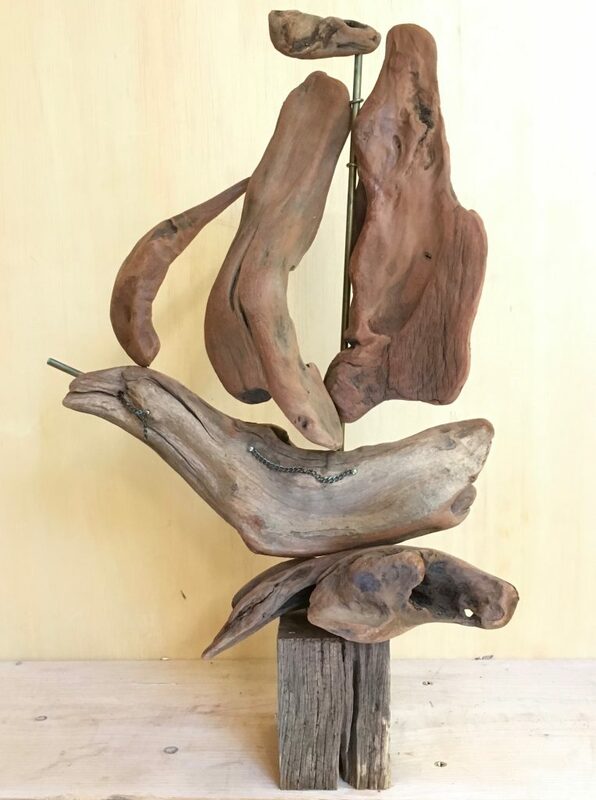 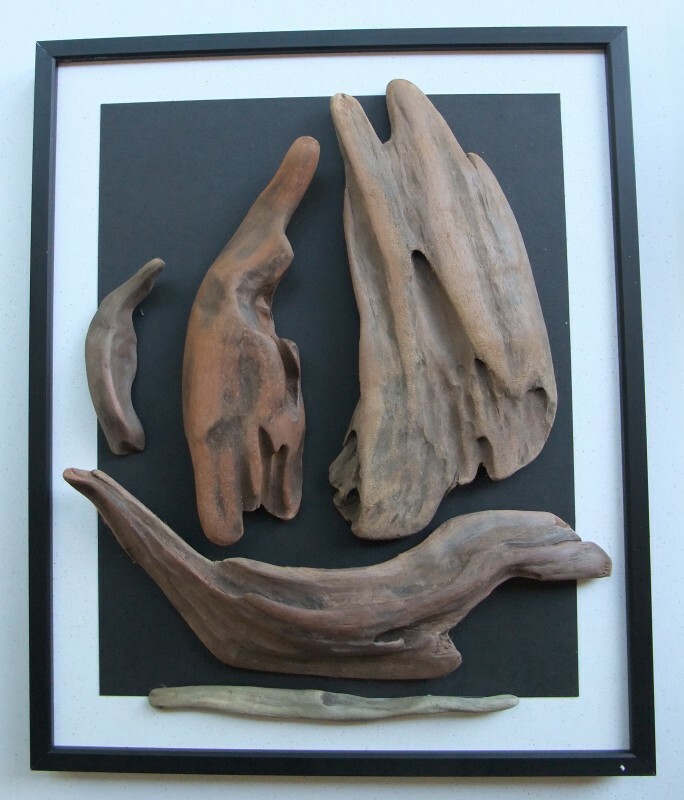 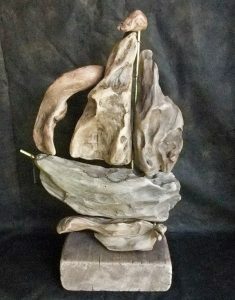 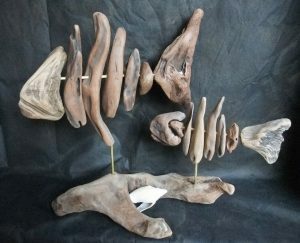 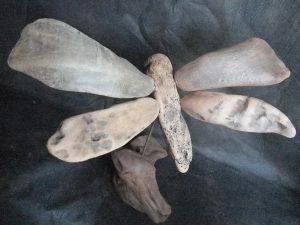 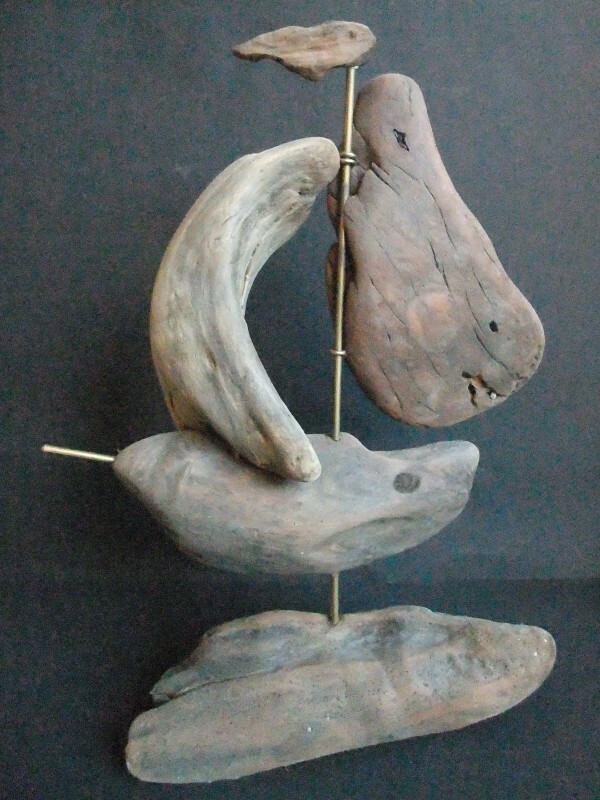 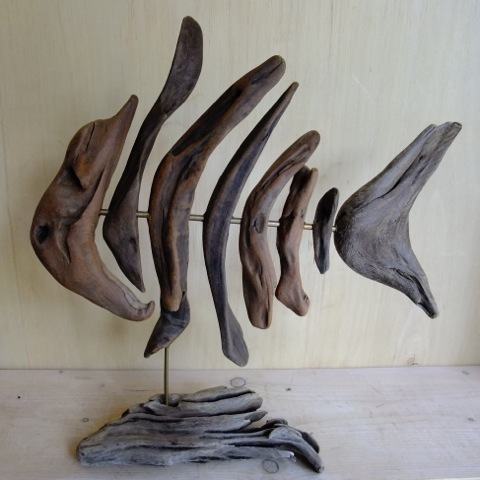 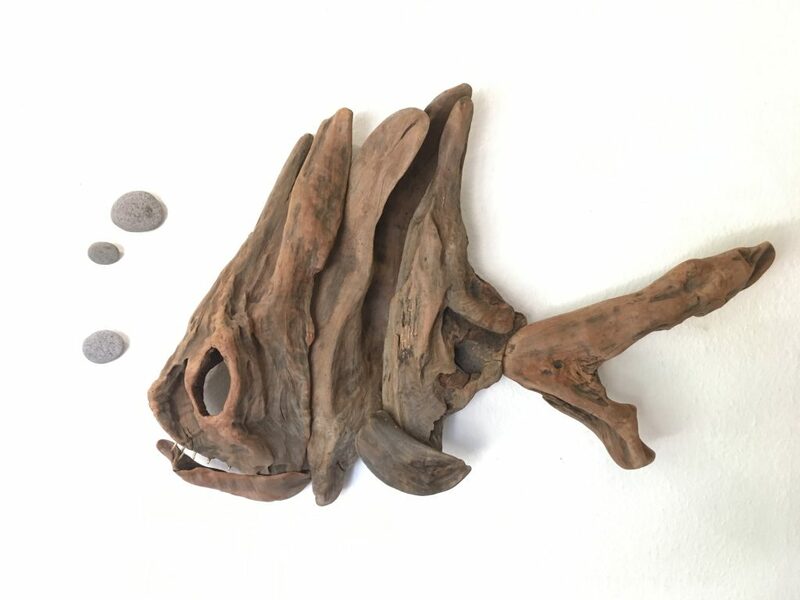 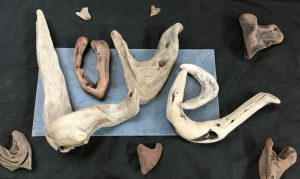 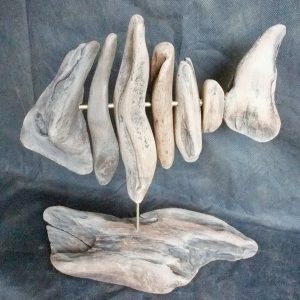 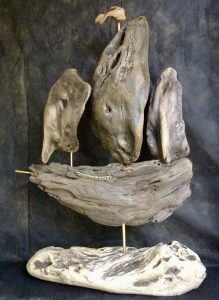 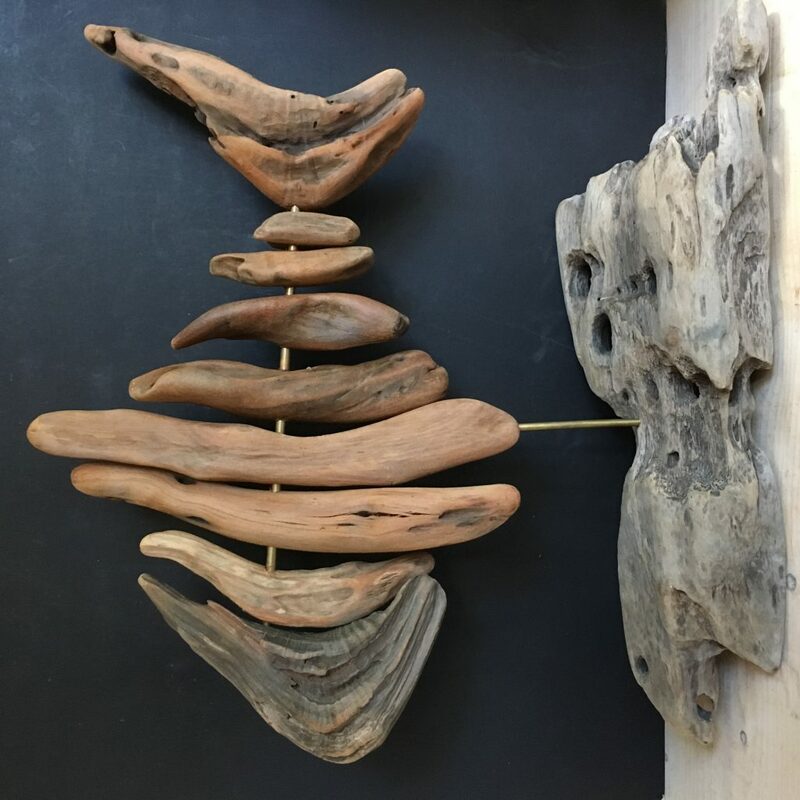 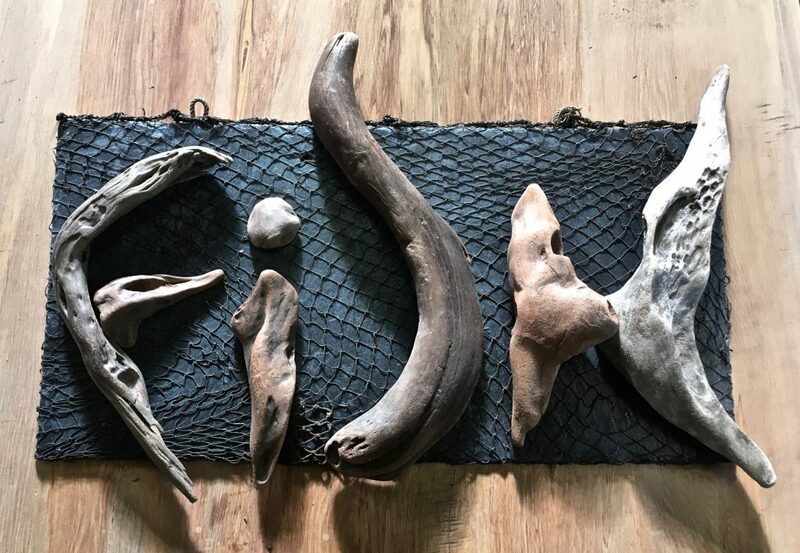 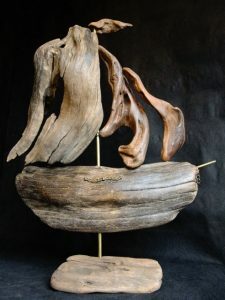 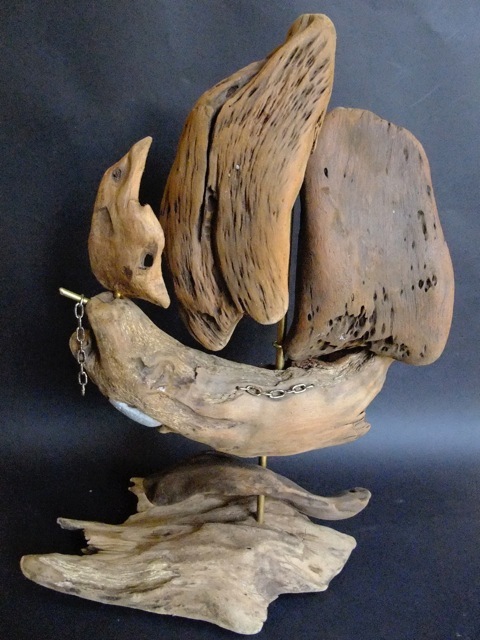 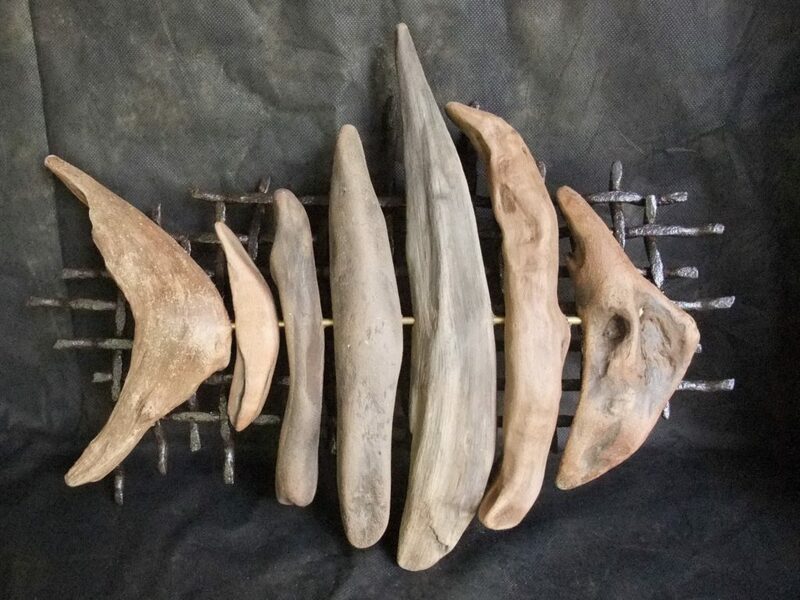 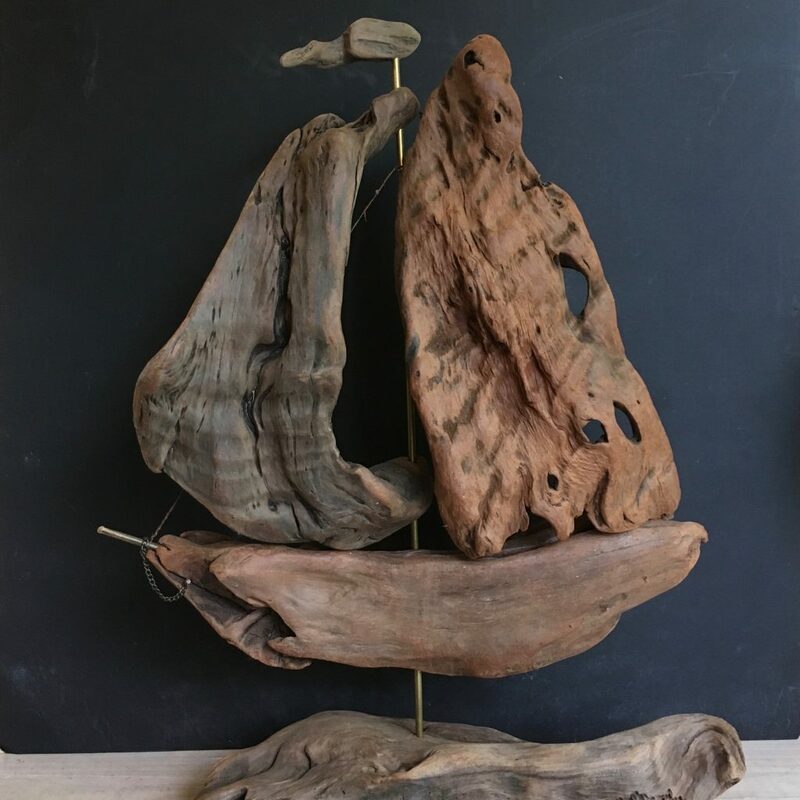 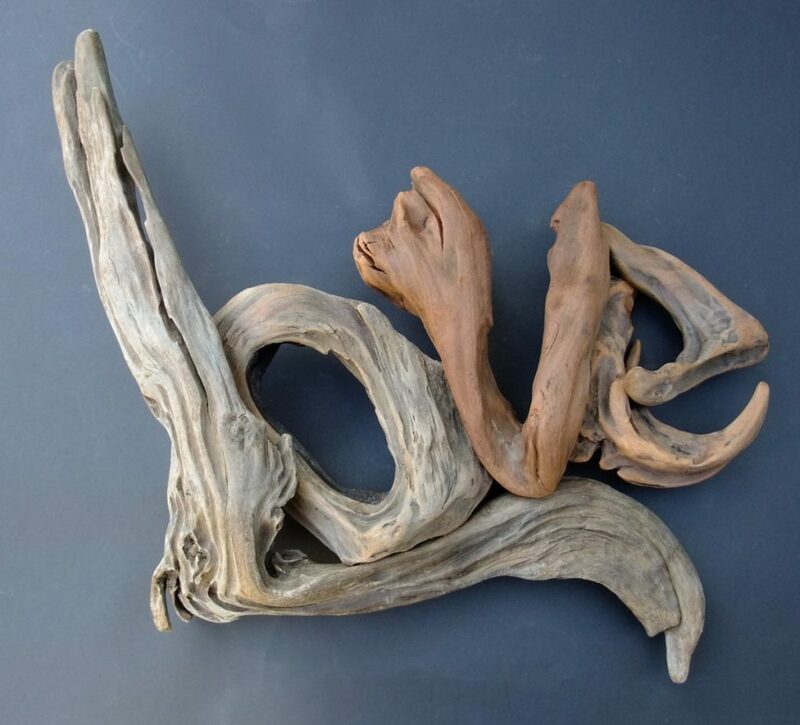 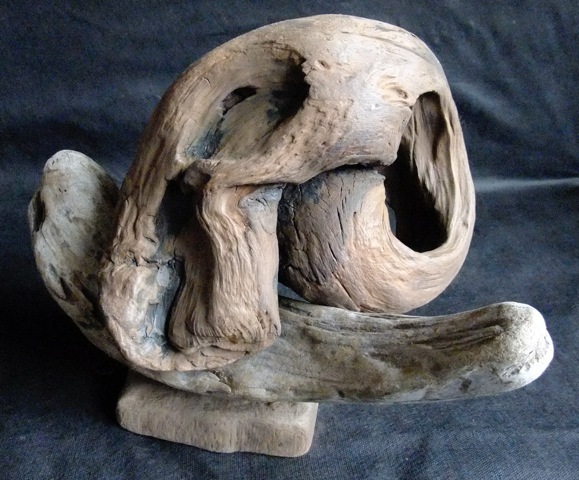 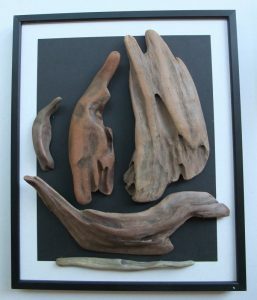 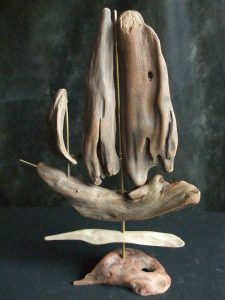 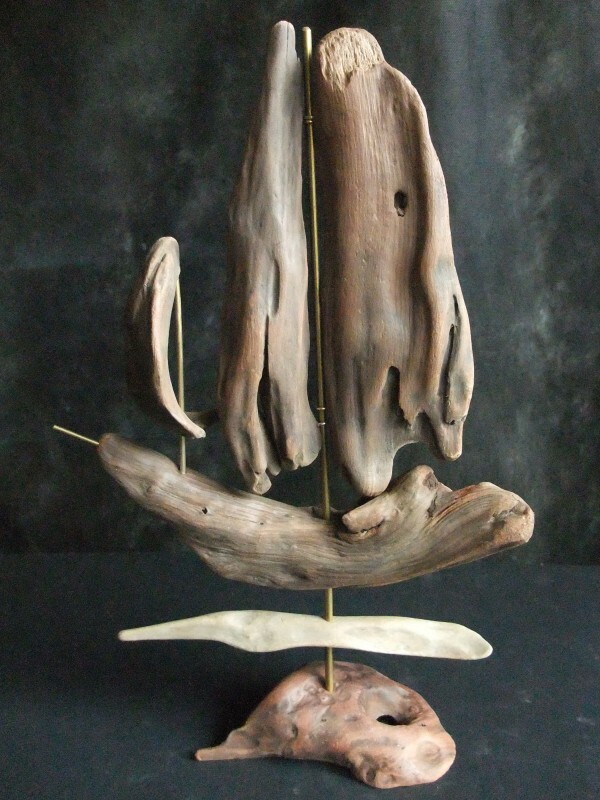 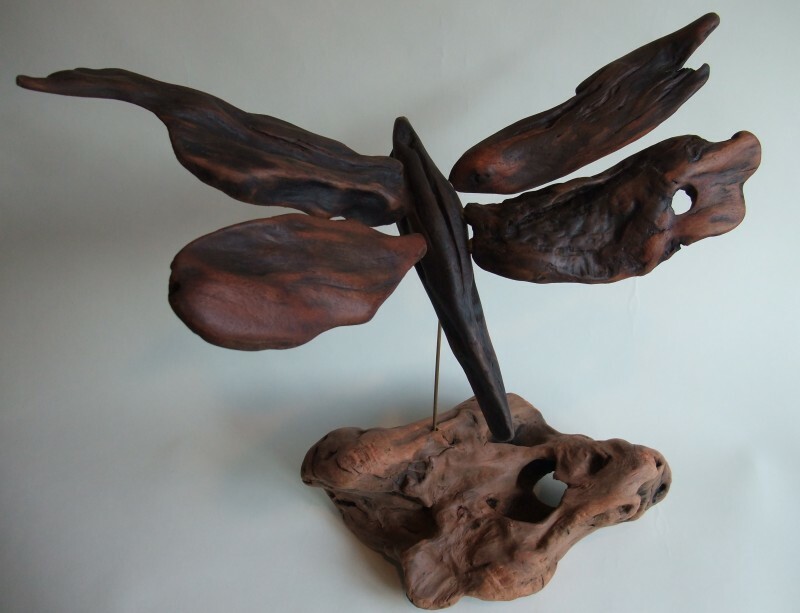 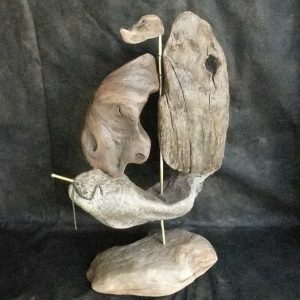 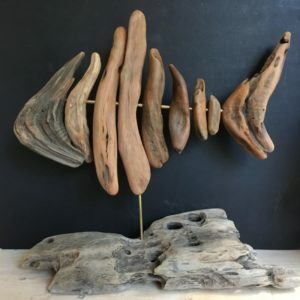 Abstract pieces of driftwood composed to create distinguishable art forms full of personality and charm. 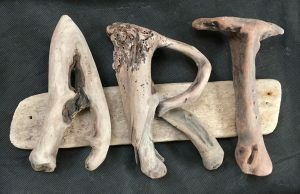 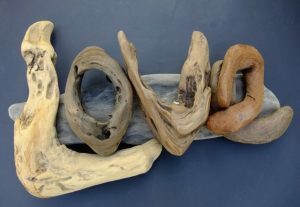 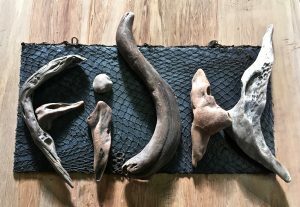 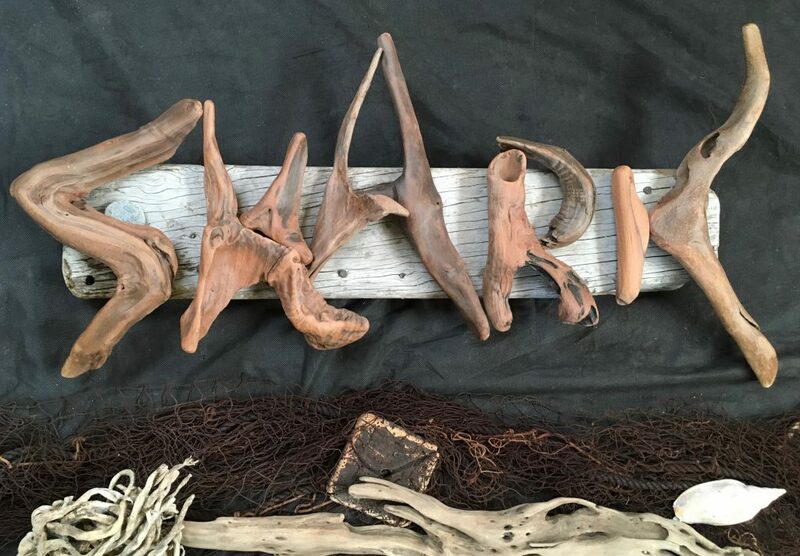 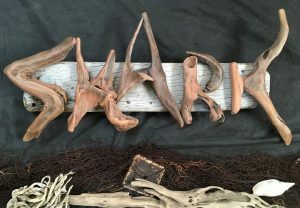 Driftwood art sign. 30 x 20cm.